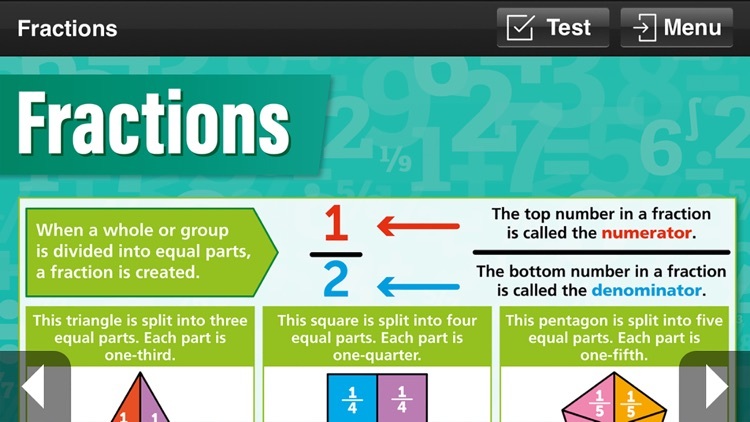 The Ultimate KS3 Maths Learning Aid! Daydream Education’s Maths Key Stage 3 Pocket Poster app is a versatile learning aid that can be used for revision, classwork and homework. 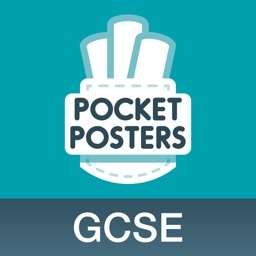 Specifically tailored to the key stage 3 curriculum, the app provides the perfect building block from key stage 2 to GCSE success! 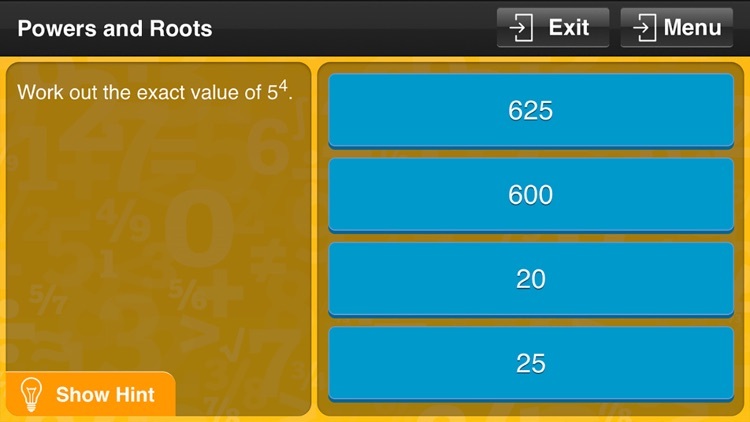 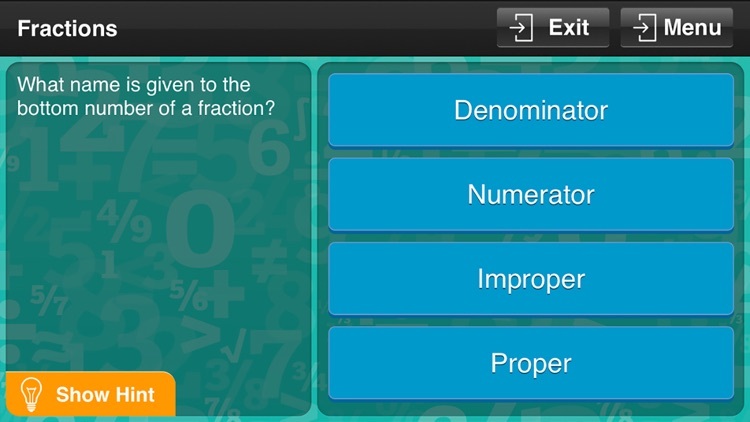 Designed in consultation with a core group of teachers and experienced advisors, the app simplifies key Maths topics into bite-sized chunks of information to develop pupil understanding and confidence. 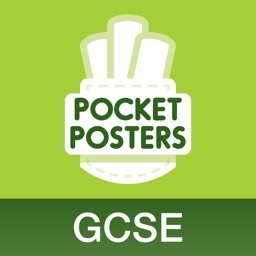 The app’s valuable self-assessment facility helps to reinforce taught knowledge, with measurable results in a traffic-light based system readily available for both pupils and students to view. 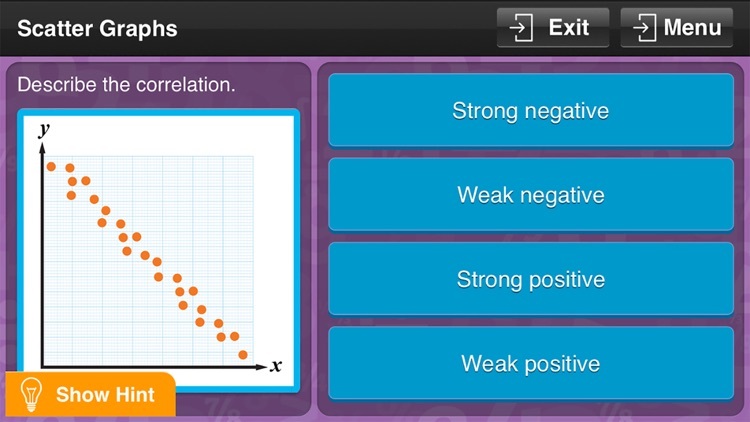 As the app’s assessment feature tracks pupils’ progress, teachers can gain an appreciation of where more guidance may be needed. 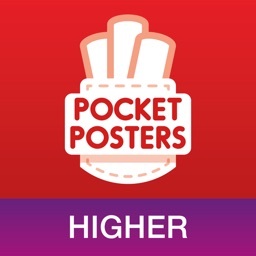 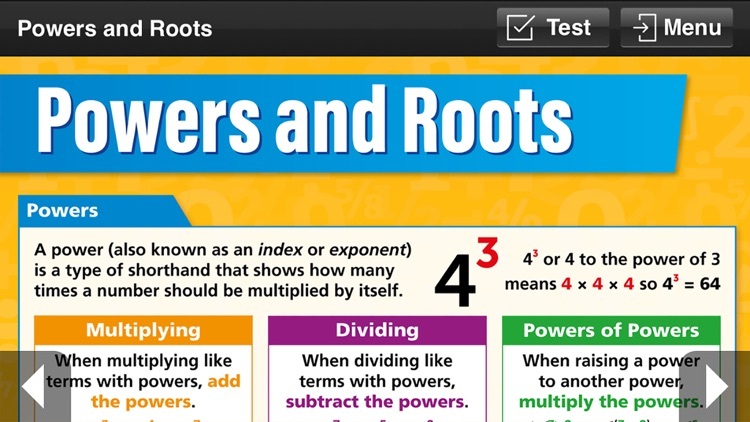 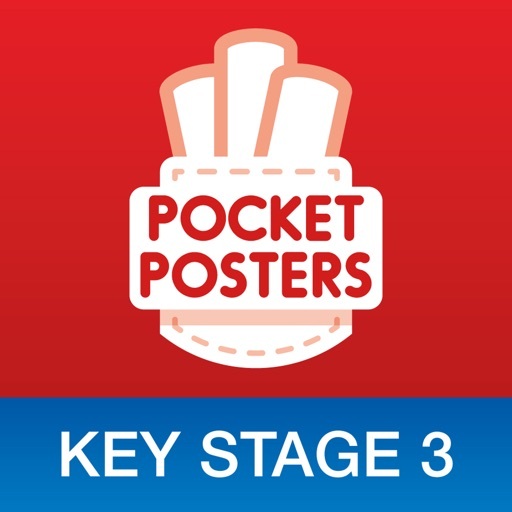 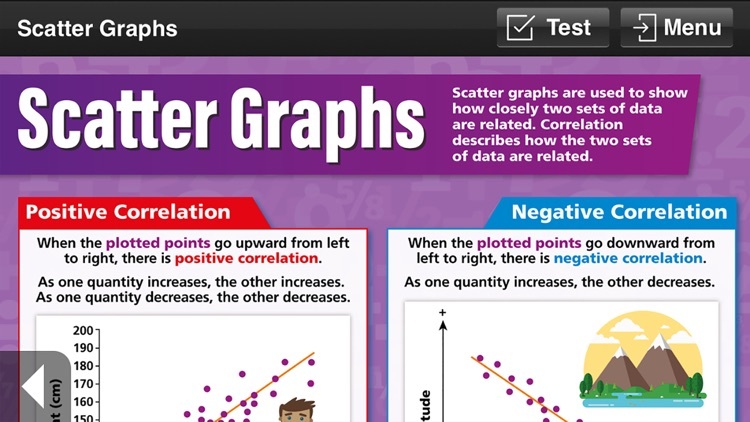 The key stage 3 Maths Pocket Poster app provides a fantastic way of strengthening understanding of key topics, whether that’s in the classroom, at home, or on the go!